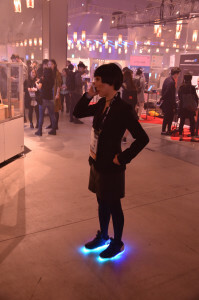 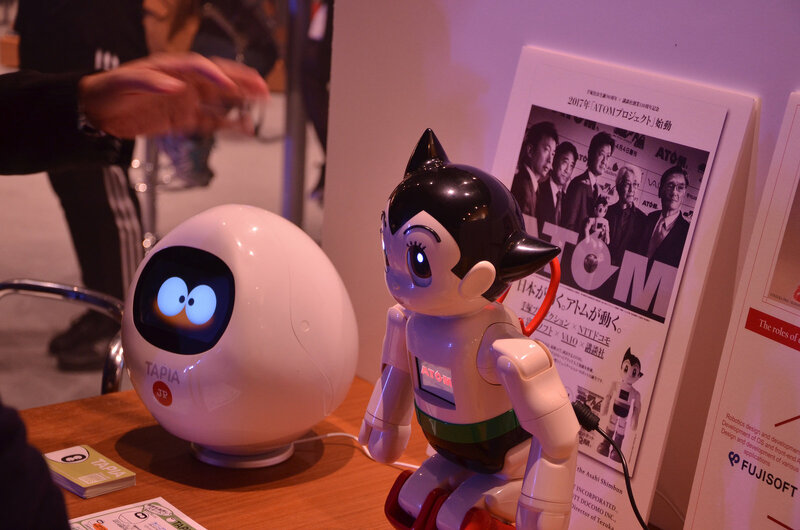 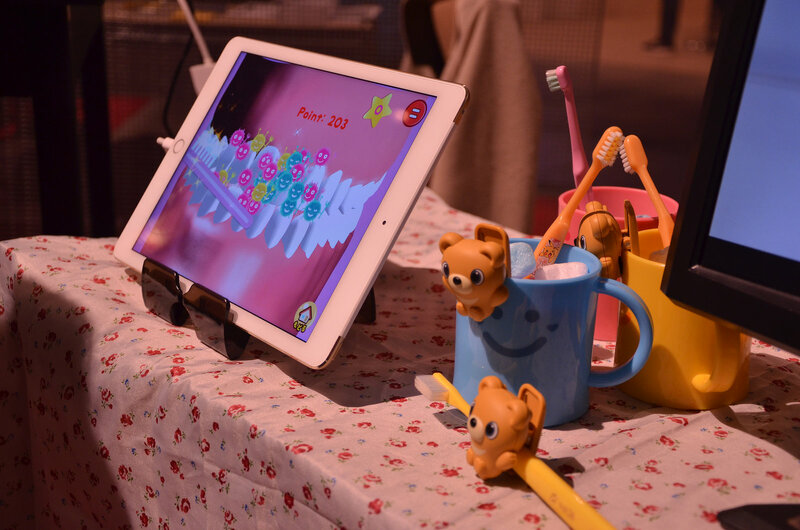 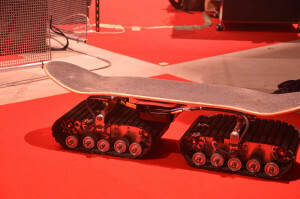 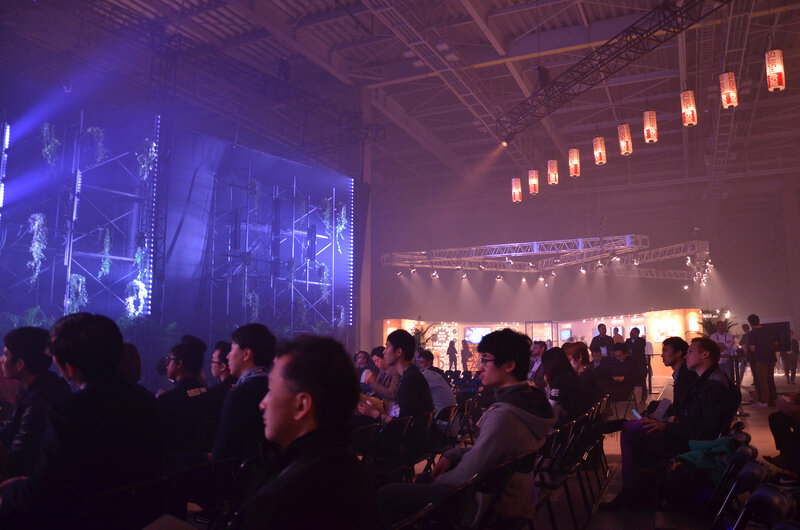 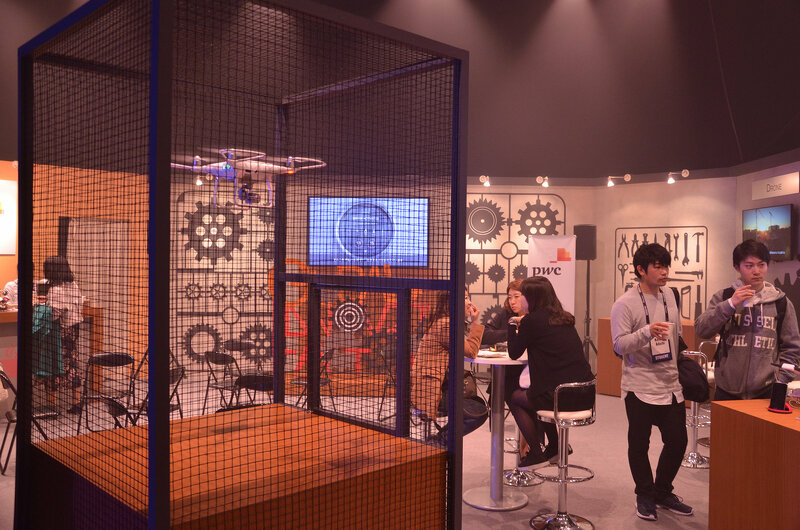 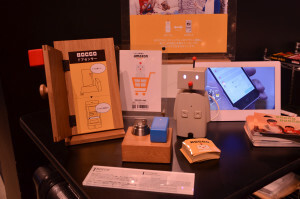 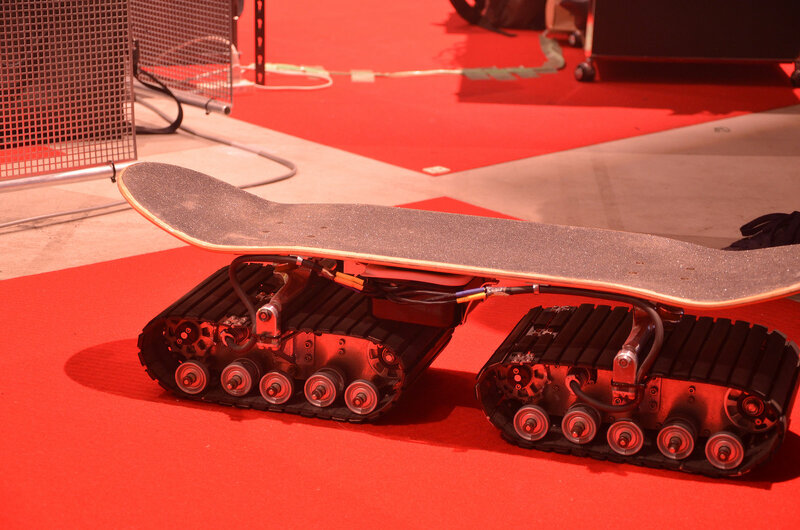 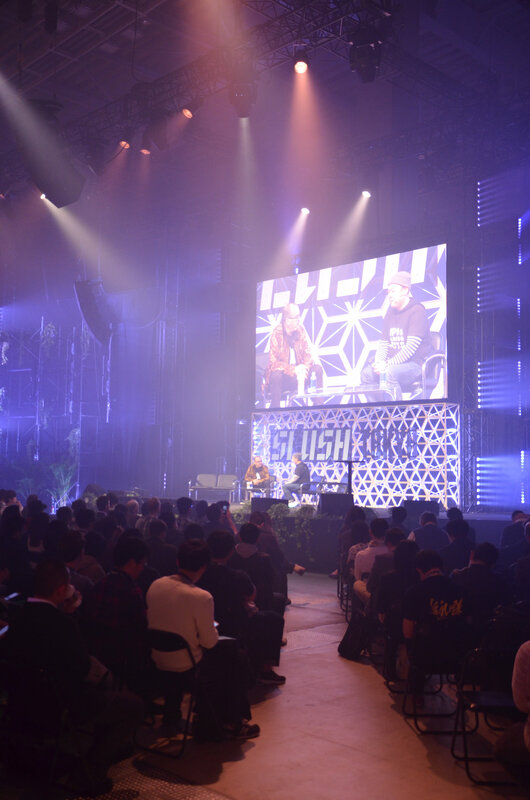 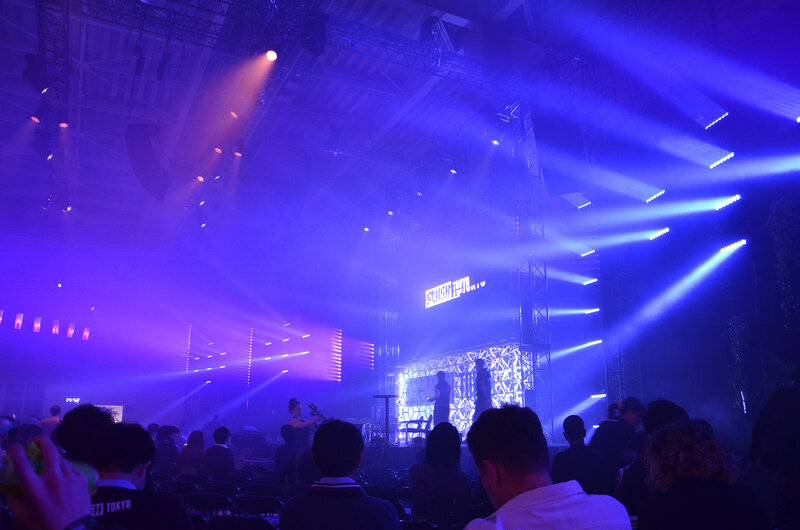 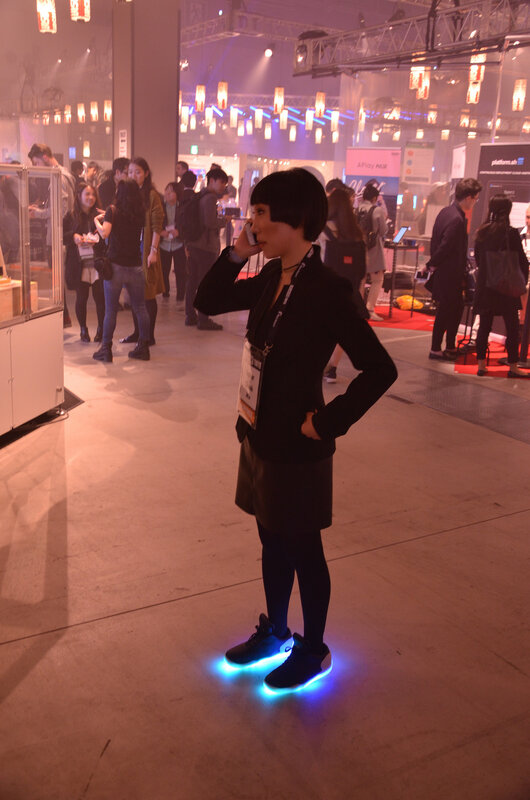 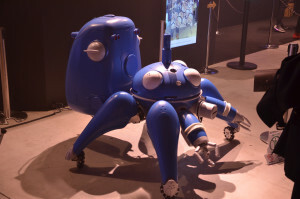 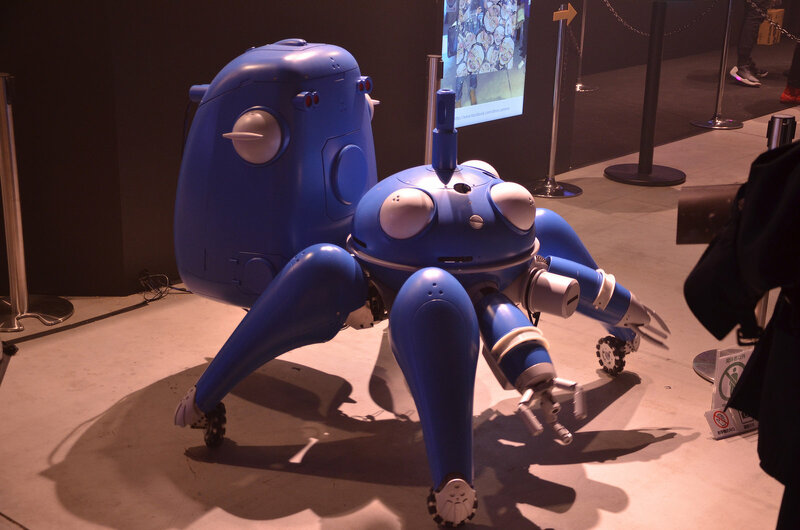 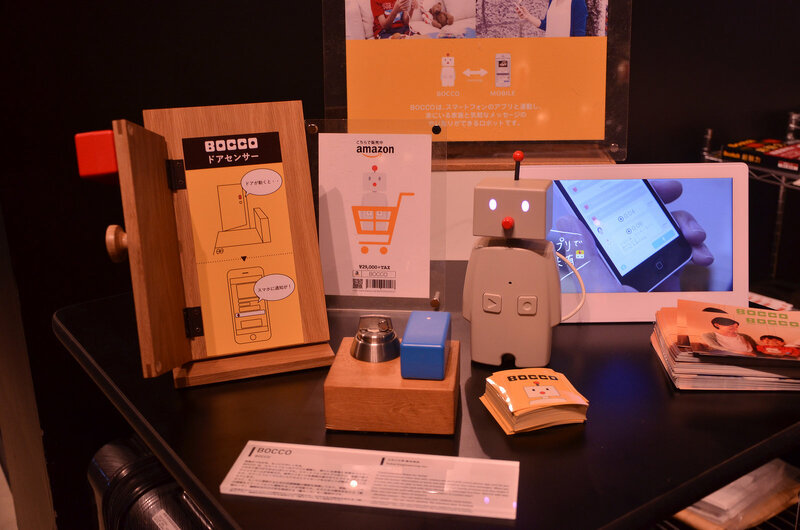 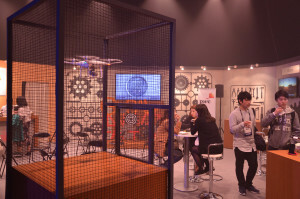 One of the largest startup and technology events in Japan, Slush Tokyo 2017 was held at Tokyo Big Sight, featuring inspiring stage program, technology demo booths, and meetings between startups, investors, and media. 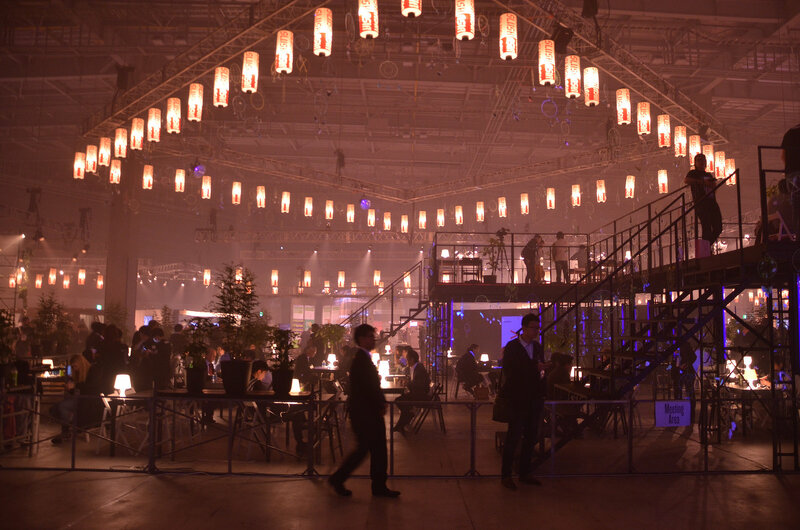 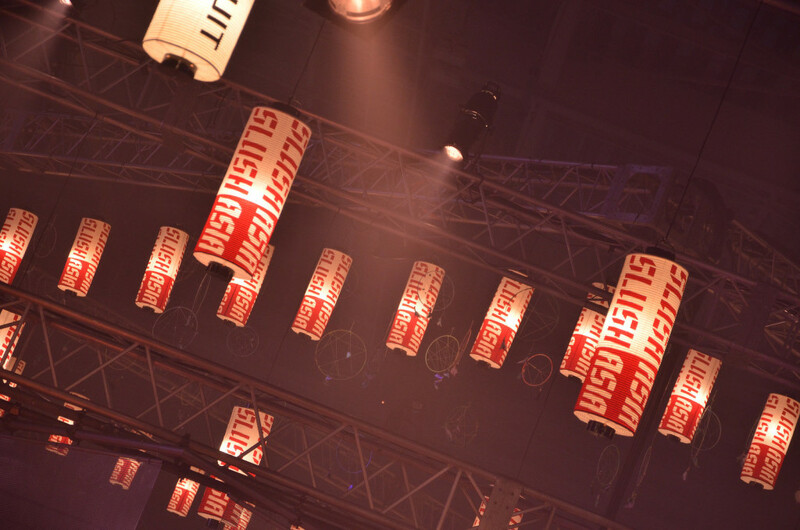 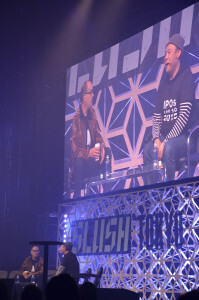 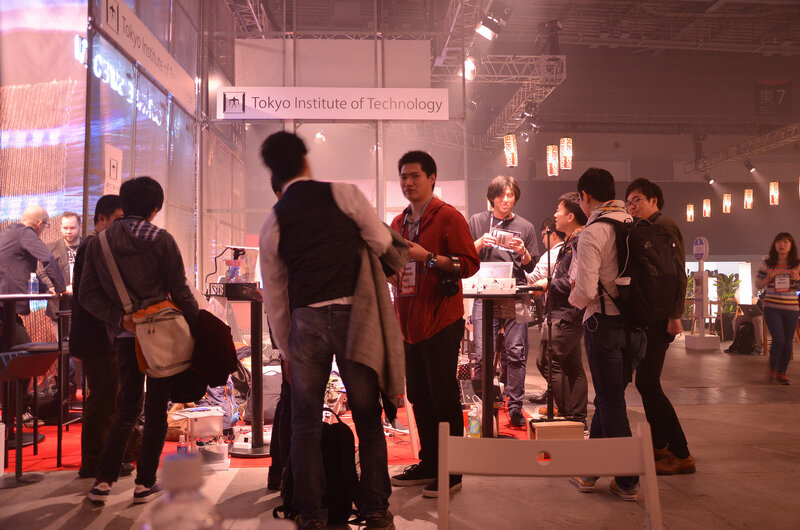 Slush Tokyo aspires to build a startup ecosystem to ignite the potential in Asia. The Helpdesk’s team was there to gather info about the new technologies. 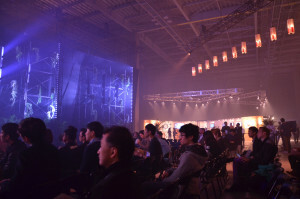 Here’s a brief photo reportage of the event.